In the drift of one delicate snowflake, 2012 will be relegated to the past. 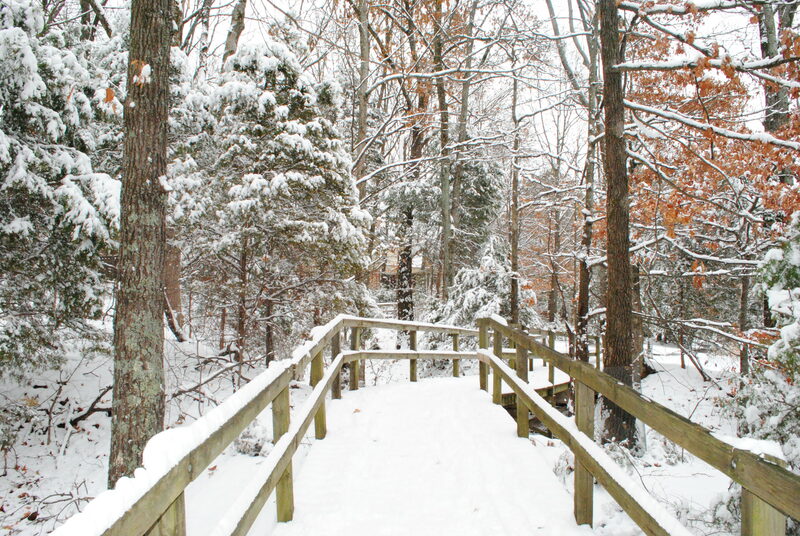 Over at my house we are entering the year end blizzard of activities when every remaining day of the year is filled with social engagements, travelers arriving, and travelers departing. But before rushing into the season’s revelry, I want to reflect on some accomplishments of the year. I’m just using these snow references because I want some snow this year. I’m not a New Year’s Resolution kind of person. I tend not to write a lot of personal lists unless you count writing down errands or chores. I operate in a more abstract style, trying to move forward in an organic way. But when I started looking back over the year, I was pleasantly surprised at how many things I was glad I had done. Before I knew it I was counting the happy events, and they arranged themselves and lined right up into a list. Here goes! 1) The first few items are related to physical well being. For the past several years I have met twice a week with a personal trainer. The sessions are short, 30 minutes long, but intense. I can honestly say after at least four years of working out with him that there is NO comparison between working out by yourself and working with a knowledgeable professional. 2) I continued my second year with Iyengar yoga. Between the combination of personal training and yoga, I am more fit and more aware of my body and breathing. Plus the yoga people are so generous! Look at some of the goodies I have brought home from there! 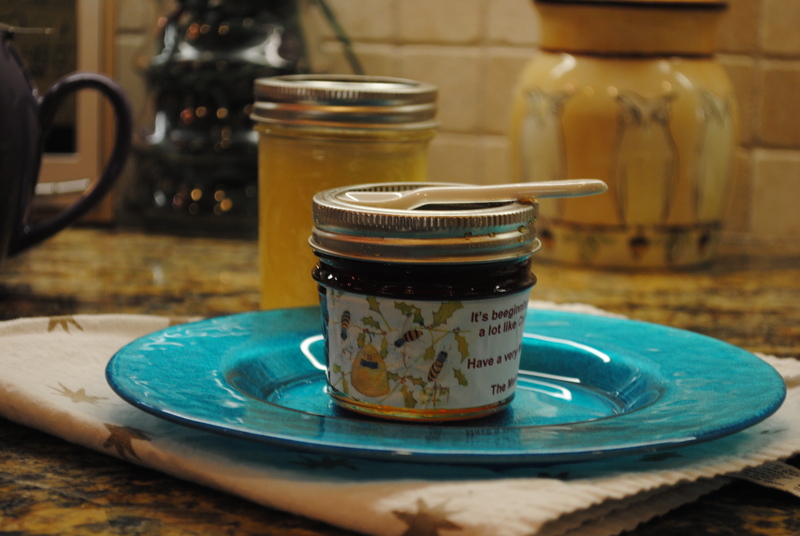 Home made honey and ghee. 3) I finally “got it” about how to eat properly for insulin resistance. Of four siblings I am the only one who is neither a diabetic (yet) or on medicine for high blood sugar. My family has some unfortunate genetic data in this arena. I am 100 percent certain that without the exercise and proper eating I would be a diabetic by now. Along with the benefits from items #2 and 3, I have energy I haven’t had for years. 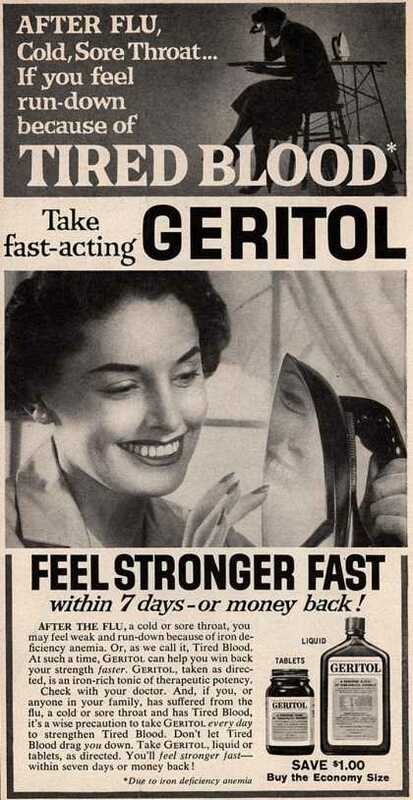 No Geritol for me. Also no ironing. 4) I finally convinced my husband to add yoga to his existing fitness routine. After a year and a half of my “gentle persuasion” he succumbed and has never looked back. 5) I allowed myself to get help cleaning the house. The main hurdle here was to let go of the idea that I could hire someone who would be pleased to clean my kitchen floor on their hands and knees with vinegar water. Who knew that was an unrealistic goal? 6) I started this blog!!!!! Thanks to having energy AND having help in the house I had no more excuses about why I kept talking about wanting to try writing a blog yet never getting started. Writing the blog has delighted me in so many ways I can’t enumerate them. Just trust me. 7) Having started the blog, I needed to become if not a better, at least a more reliable photographer. I stumbled across the Improve Photography course and chose to take it because I could go back and see the lessons as much as I needed to. I am still a novice at learning to use the camera, but my progress has been considerable in light of where I was before I took the course. 8) I’ve already written about this, but I finally took an acrylic painting class. I am interested in so many things that I will never master any one thing, but a little basic instruction can take me a long way. 9) I chanced upon the little condo we have acquired as a pied a terre. As we remodel the little space we think of more and more adventures we can have there in the future. It won’t be long! 10) When both of my parents passed away I brought home old pictures and scrapbooks from both sides of my family. It took me several years to be able to go through them all, but I still didn’t do anything with them; it was just too overwhelming. Finally this year I was able to hire my son to scan each and every item. I will probably blog more about this in the future, but for now I am pleased to know that all my extended family can have either originals or prints of people or events they cherish. And there is the list. Other than continuing with personal training and yoga, I did not know I was going to do any of the other list items; they just happened and made my life better. How about you? Dd you surprise yourself this year by attempting or accomplishing some things you had always wanted to try? Did you take care of something, like my photos, you were afraid you would never do? Pat yourself on the back then, and go enjoy your holidays. Soon we’ll have a whole new year in which to challenge ourselves!